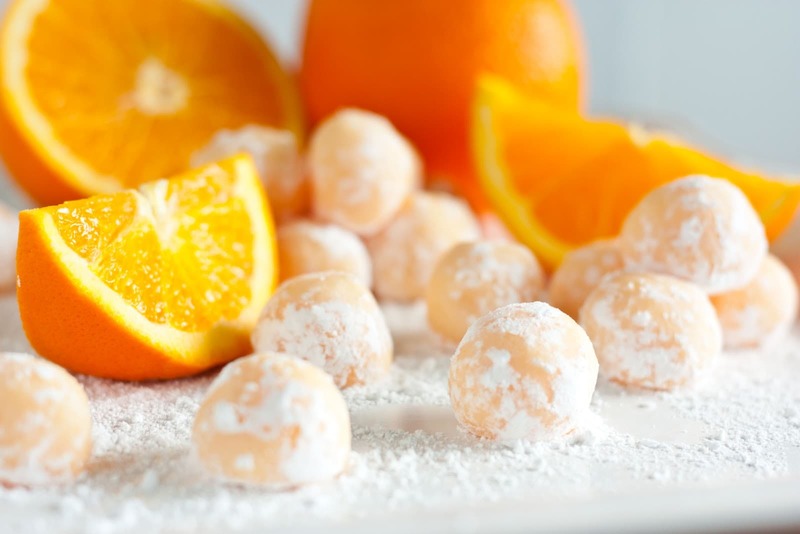 Orange Creamsicle Truffles are an orange lovers dream come true! 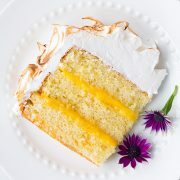 These decadent treats have a bright orange goodness paired with a creamy, rich white chocolate flavor to compliment them. 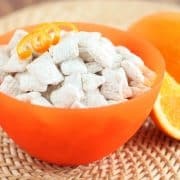 They’re super easy to make and people of all ages will love them! They’re great for gifts or parties, or just a weekend treat. These an orange lovers dream come true! These decadent treats have a bright orange goodness paired with a creamy, rich white chocolate flavor to compliment them. Pour white chocolate chips into a mixing bowl, set aside. Melt butter along with orange zest in a small saucepan. Stir in cream and scald mixture. Pour hot cream mixture through a fine mesh sieve over white chocolate chips and using a rubber spatula press zest against sieve to release orange oils into mixture, add orange extract. Allow mixture to rest 1 minute, add optional food coloring to white chocolate chip mixture then stir until smooth. Cover mixture and refrigerate 2 hours or until firm enough to handle. Scoop mixture out by heaping teaspoon fulls and form into balls then roll in powdered sugar. 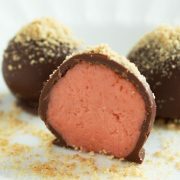 Freeze truffles 20 minutes then enjoy. Store truffles in refrigerator as they will soften at room temperature or freeze for up to 1 month.